Our range of products include fiberglass cloth and fiberglass fabrics. Free Sample Available Yes, Available Free Sample As Per Your Requirement. 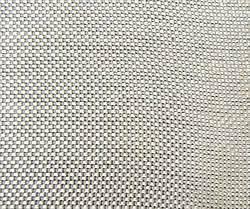 Coating Fiberglass fabric is based on woven fiberglass fabric, and coated with all kinds of coatings. 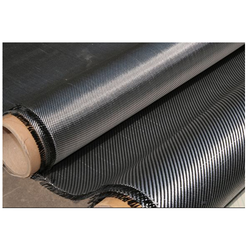 Currently, we have Silicone rubber, , Vermiculite, Graphite,etc coated Fabric. They are widely used as fire blanket, waterproofing fabric, wind tube fabric, expansion joint and welding blanket, anti-corrosion fabric and insulation fabric etc.